​The Monarch Award is a Children's Choice award for Illinois K-3 students. 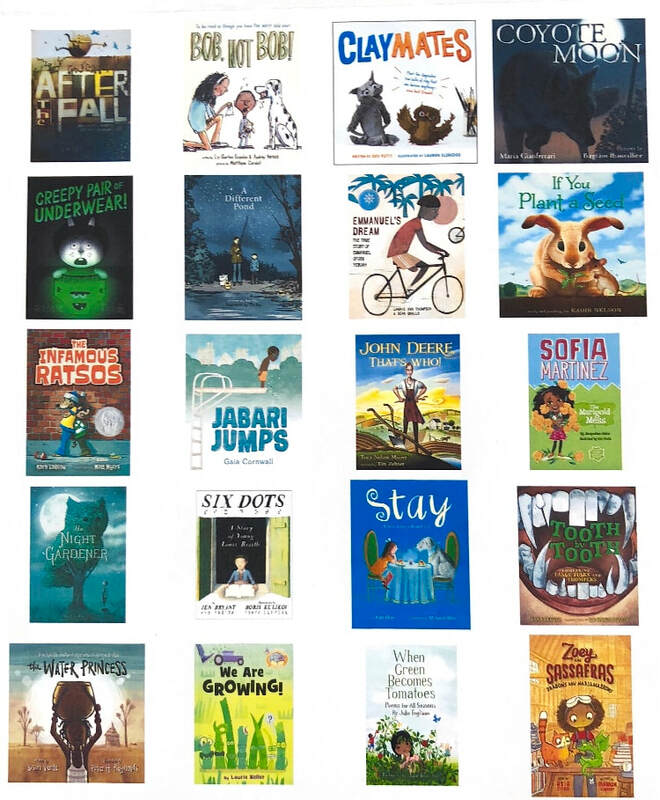 Students read or listen to the books (see right) from December through February, and vote for their favorite book in March. Coonley 3rd graders are Monarch "election officials" and count and tally votes for the school! 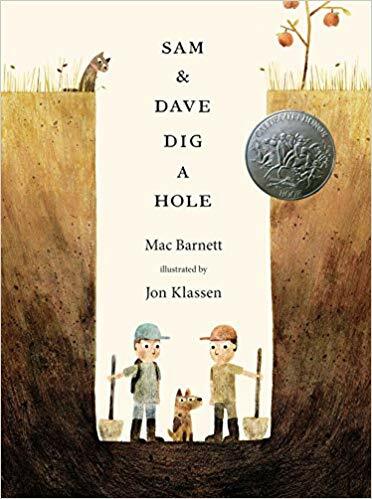 In March 2018, students chose Sam and Dave Dig A Hole as the Coonley Monarch Award winner. This book also won the Illinois award! Below: Monarch voting and fun in 2018! Below: Counting the ballots in 2018! Watch the video below of our 3rd grade Election Officials counting the ballots in 2018! Below: 3rd Grade Election Officials in 2016! 3rd grade Monarch Award vote counting from Nora Wiltse on Vimeo.